Angelo Bonati, CEO of Officine Panerai, tells Prestige about his idea of luxury as well as the new creations presented during the SIHH 2017. 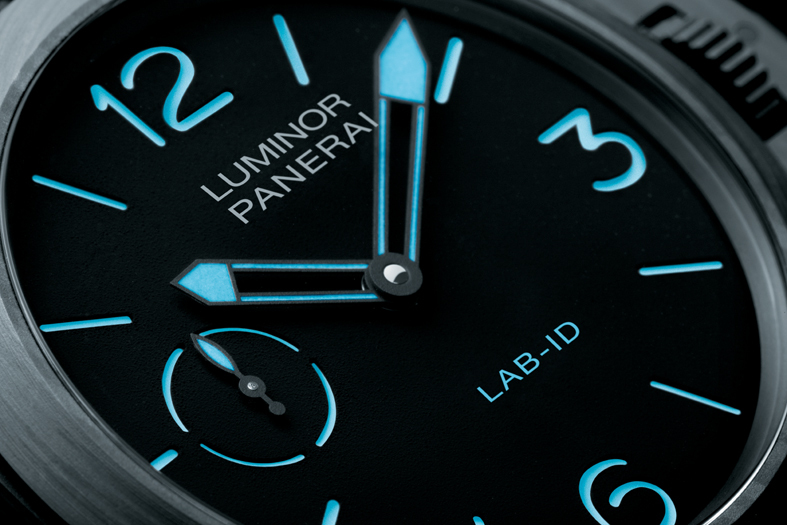 Specific design and technological innovation, in the pure Panerai spirit. You have been Panerai’s CEO for 20 years, and this year Prestige Watches Guide is celebrating its 20th anniversary. How do you evaluate watchmaking during the last twenty years? This is a difficult issue given that some brands in their attempt to continue their growth, were looking to create new products just to position themselves in the market. As a result, they went far from their origin, which has been useful to some brands and harmful to others. This is why the current trend is to present products in accordance with the brand tradition. Do you think that this repositioning is due to the crisis? The crisis always produces two reactions, not only in our field, but also in others. The first impulse is creativity: the crisis prompts you to be creative, to propose different things. Moreover, the crisis is an element that encourages reflection. As long as there is growth everyone thinks that he is the best. But if suddenly this value crumbles, we must then rethink everything, at the risk of finding ourselves outside the market. Panerai has always been a brand firmly attached to its tradition. However, since last year there has been an acceleration in terms of technological innovation, since the future lies in evolution. 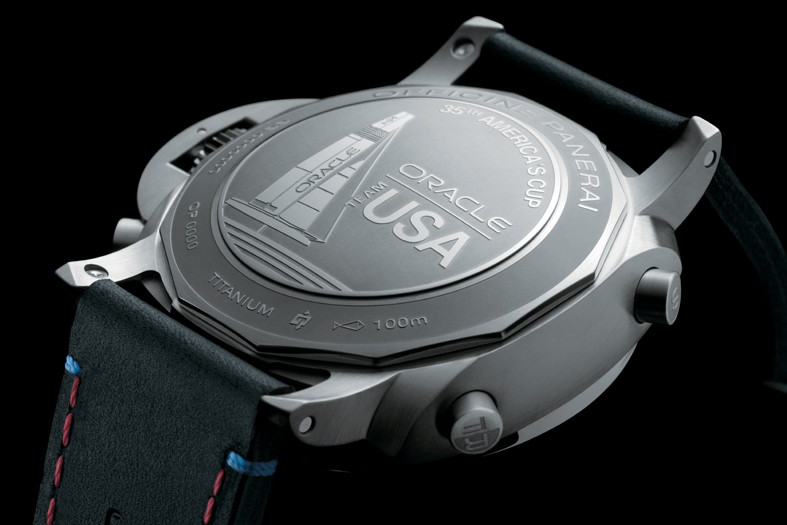 You are passionate about watchmaking and sailing, have you managed to combine your two passions with the Classic Yacht races and recently with America’s Cup? I’ve had the chance to do a job I like, it’s an essential thing. I found myself to develop a brand, to do a very particular job. I am a lucky man while staying where I prefer, combining business with sailing. Speaking of repositioning and change regarding other brands, has Panerai remained faithful to its tradition? We want to remain consistent. If we lose coherence by trying different changes, our customers will not recognize us anymore. Panerai is a very characteristic brand. When we create a new product, we look at all the proposed prototypes, and keep only the one that clearly includes the Panerai codes. 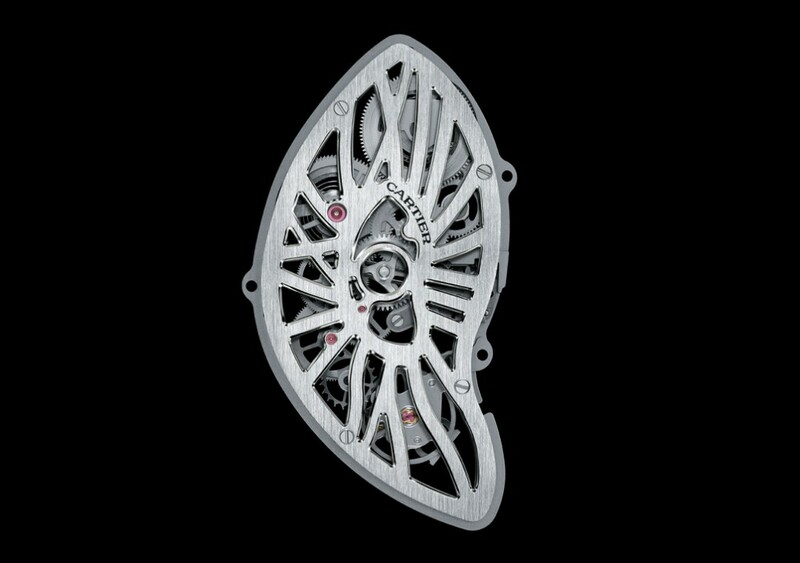 Can you tell us about the innovations that you have introduced in the SIHH, such as the BMG-TECH? Technology and innovation represent the future of the brand. We have presented two important concepts in terms of innovation. BMG-TECH allows us to have scratch-resistant cases, impressively robust thanks to an innovative material, with a high resistance to shocks and corrosion, so that even if the movement breaks, the case remains in good condition. It is also an innovative element linked to this principle which allows us to have a lighter weight compared to traditional watches. On the other hand, LAB-ID is our concentrate of technology and innovation considering the basic features: no lubrication, a carbon case, a deep black dial, with all the details of the movement … All this is very innovative. The carbon of the watch is covered with carbon nanotubes arranged to absorb light and minimize reflections, resulting in a deep black dial highlighting blue needles and indexes. 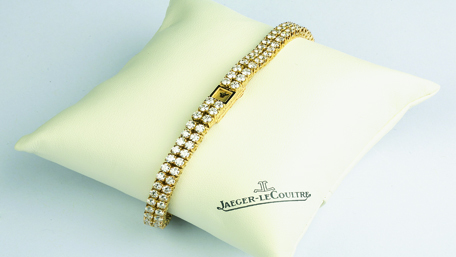 We are so sure of our innovation that we give 50 years guarantee at a price of 50,000 euros with 50 pieces produced. Is this unprecedented in watchmaking? 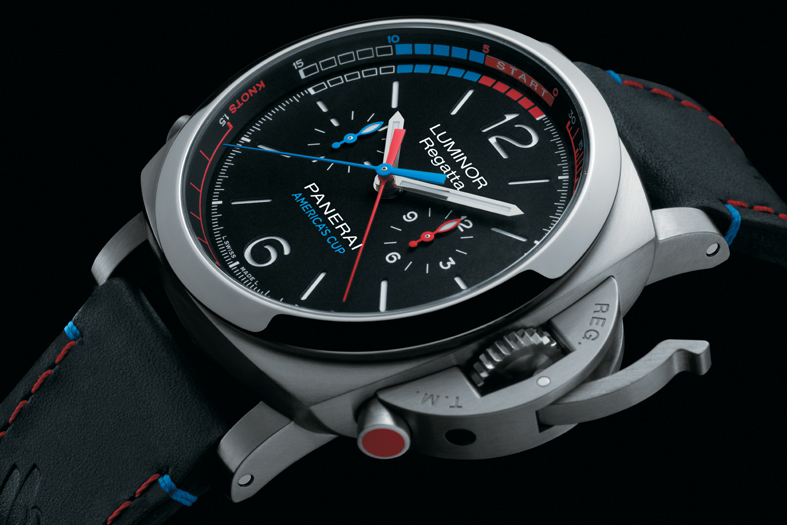 At one point, Panerai made the evolution regarding size. Currently we are making the evolution in technology. This is in continuation of the Panerai spirit. What is your wish for the watch industry? My desire is to see the Panerai brand always in progress, while remaining in the high-end level of watchmaking. Different brands have come to realize that there is a need to offer safe values. Is it a luxury brand with a simple design away from show off? The show off is not luxury. Luxury is exclusivity. When you go to online sites to buy luxury goods, what is your personal skill on the issue? None, you trust the brand. The important thing is to know what we buy, because today we risk the standardization. 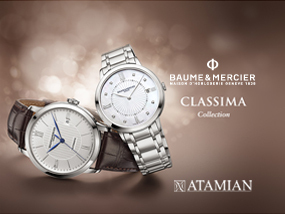 If you had to choose a complication, which one would you choose? The simplest. We have complications because we are obliged to provide our customers with a product that allows them to differentiate themselves. We must always be innovative.